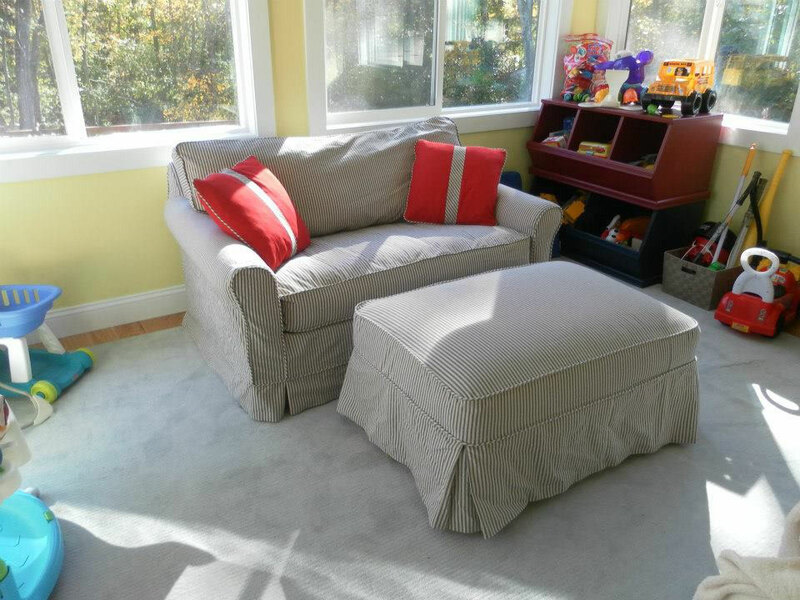 Yes, you can slipcover a sleeper sofa!! 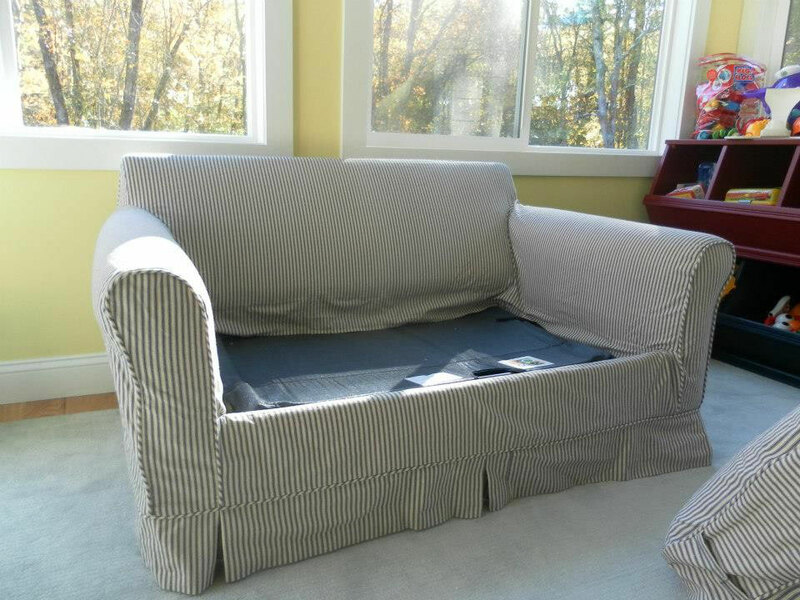 Perfect solution for a playroom. Mattress can be opened without removing the slip cover. 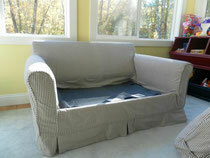 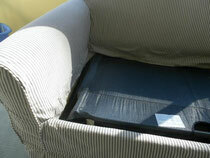 Entire cover is attached with velcro to the inside of sofa to ensure a snug fit.